After an intense 6-month voting campaign, symphonic metal titans EPICA are honored to announce that they’ve won the contest of Holland’s famous and most prestigious “Metropole Orkest”! Over 650 artists of all possible music genres competed amongst them popular Dutch acts like Within Temptation, Caro Emerald, and Kensington) , yet it was none other than our dearest Dutch symphonic metallers EPICA who pulled the longest straw! After working with world’s top artists such as Ella Fitzgerald, Bono and Dizzy Gillespie "The Metropole Orkest” is being considered the biggest professional pop and jazz orchestra in the world. Now remarkably, it’s up to our very own Symphonic Metal sextet EPICA to show what they’re made of and who will have the privilege to record an EPICA track together with this amazing orchestra. By winning the “Metropole Orkest Contest”, EPICA has proven once again that they can righteously claim their place among Holland’s top music acts! 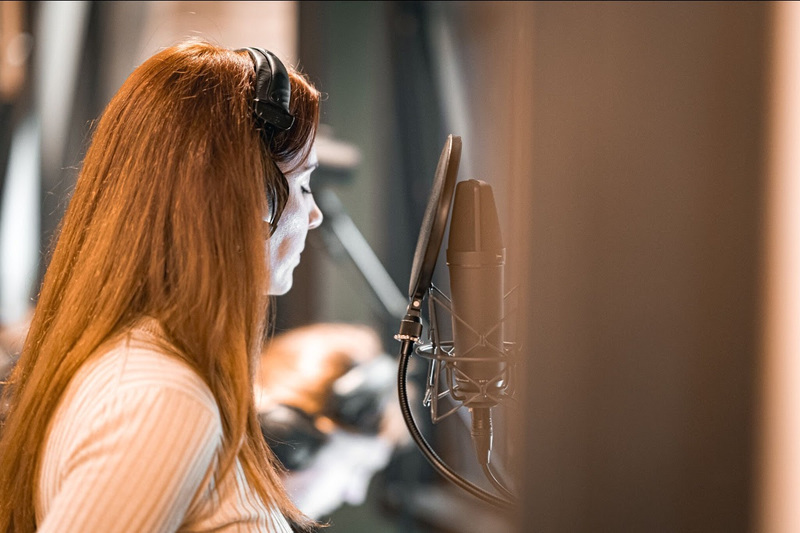 Recently, EPICA announced the release of their upcoming long-awaited EP, The Solace System! This record will include six brand-new tracks, which were written and recorded during the process of their latest album The Holographic Principle, which came out in late 2016 and charted worldwide. The EP release is due for September 1st, 2017 via Nuclear Blast. Get your physical copy here: HERE! Or get the digital version and get the title track 'The Solace System' instantly: HERE!